Has it warmed up where you are?? Does it feel like spring yet?? I know- seems many of us are getting a yet another little snap of winter. But I have just the thing to perk you up & get you in the mindset of spring. 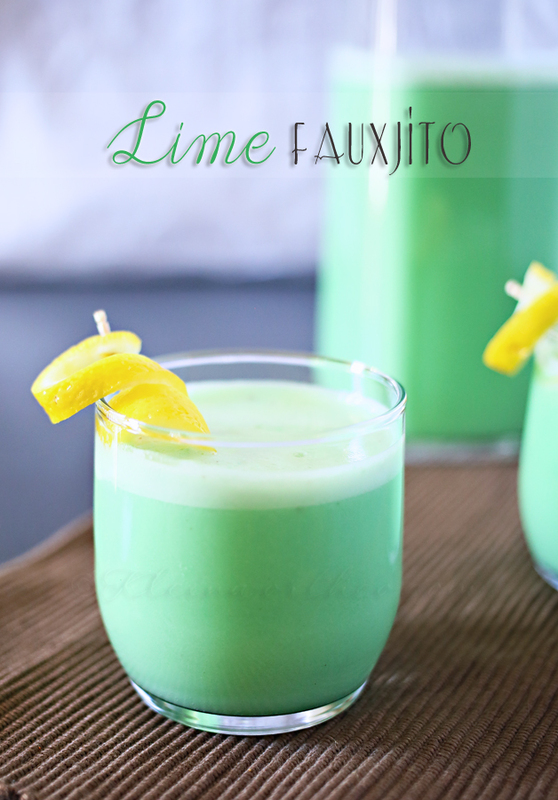 This Lime Fauxjito is light & refreshing & so pretty too. It pretty simple to make ahead & let chill in the fridge before your next gathering. 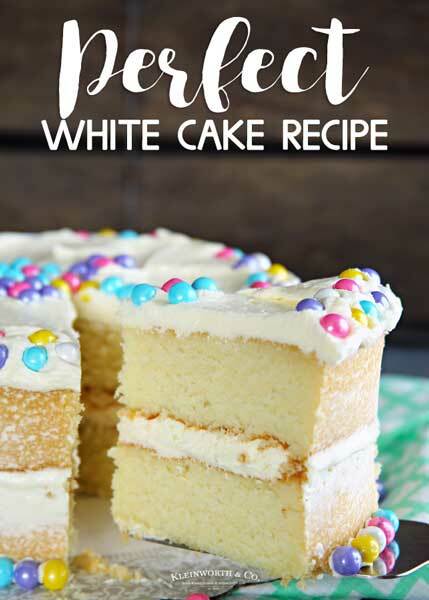 I know I will be serving this to my guests at our Easter celebration. I love that it’s non-alcoholic, so the kiddies & expecting moms can have some too. 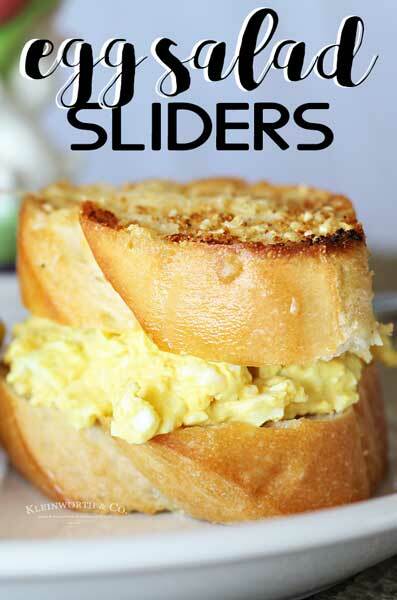 It allows for you to have it any time of day- which means it would be great with Sunday brunch too. I just swoon over this color. I have a thing for mint green. Just can’t get enough. 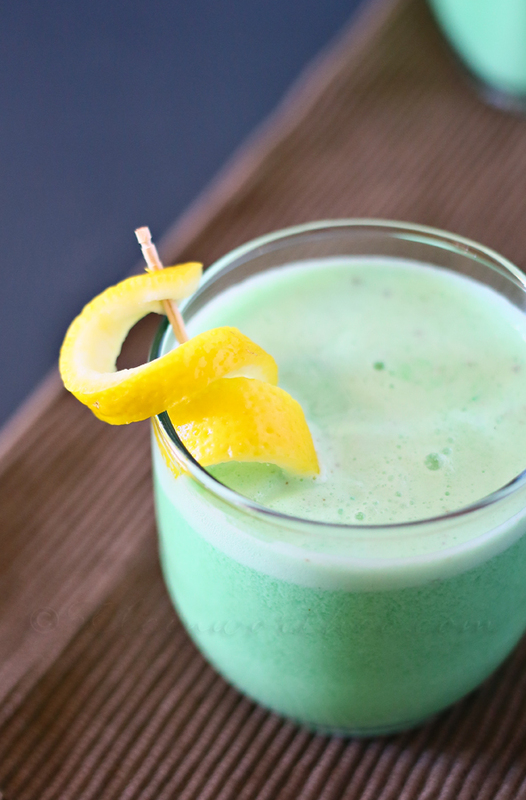 Everyone loves this pretty spring drink. Basically it means a fake or non-alcoholic mojito. 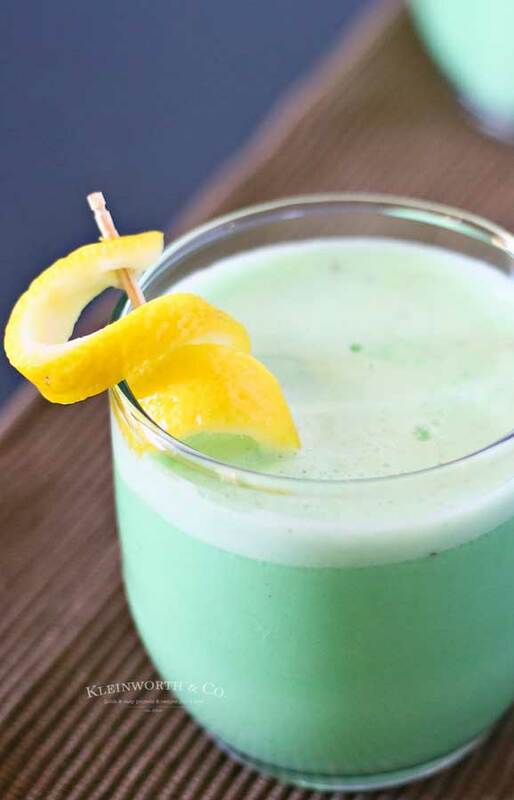 This recipe is great for those abstaining or who don’t like the taste of mixed drinks. 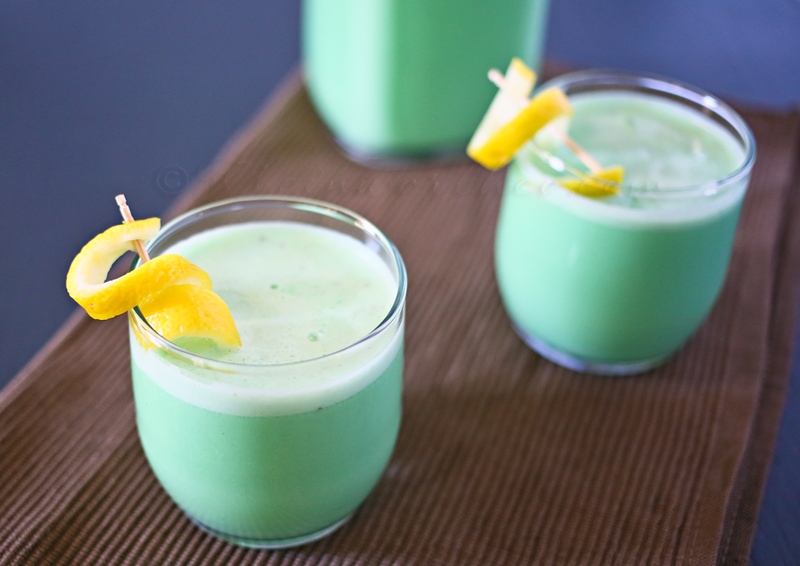 This drink is more like a lime punch, which is why it is so great for parties like baby showers & Easter. What other flavors can I use to make a non-alcoholic mojito? Popular flavors for non-alcoholic mojitos are raspberry, pineapple, watermelon, blueberry, strawberry & mango. What if I want to make this a mojito? That’s easy – just add 1/4 up white rum to the mix. 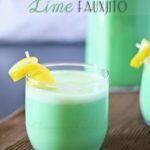 HOW DO YOU MAKE a Lime Fauxjito? Combine water & sugar in a glass bowl. Stir in mint & allow to stand approx 5 minutes. Strain out mint from syrup & discard. Set syrup aside. 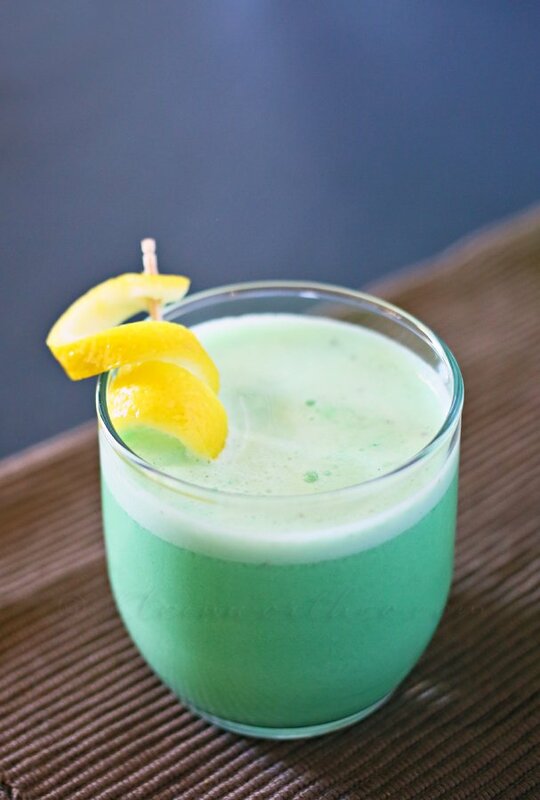 In large pitcher – combine sherbet & lime juice & stir until sherbet starts to melt & combine with juice. Pour in 1/2 of your ginger ale & then all of your mint infused syrup. Stir. Add in last of ginger ale – stir well. 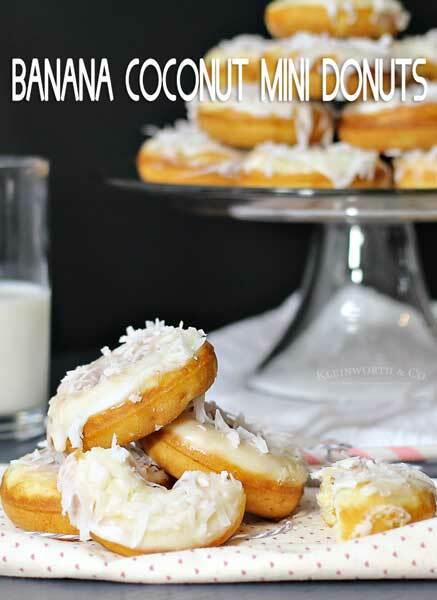 You can top with a lime twist or sprinkle with coconut if you like. I was really wanting some extra color so I went with lemon twist instead. This comes together super quick & makes a full pitcher. You should have more than enough to go around. 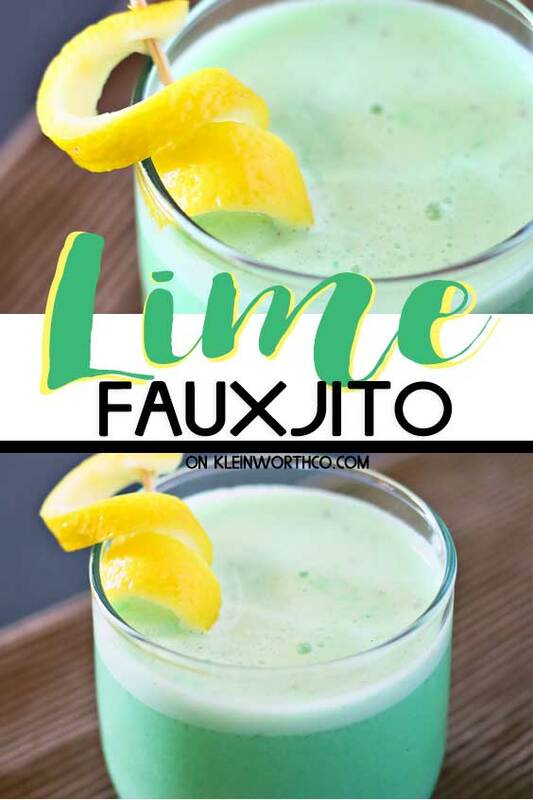 Lime Fauxjito is a non-alcoholic mixed drink much like a mojito. The Perfect Spring Drink, this mocktail is great for holidays, bridal & baby showers & more. Author Gina @ Kleinworth & Co. Combine water & sugar in a glass bowl. Microwave approx 3 minutes. In large pitcher - combine sherbet & lime juice & stir until sherbet starts to melt & combine with juice. Add in last of ginger ale - stir well. Oo that sounds good!! I love real mojitos, the only mixed drink I really enjoy! Really quite pretty and I bet it tastes great too Gina! Beautiful, inviting and sounds tasty – the trifecta. That does look refreshing and the flavors do ready me for warm days! I love that we can all enjoy this drink! Gina, the color is so pretty! OMG this is PERFECT for my current pregnant state! I am going to share this on my FB page this afternoon! Thanks for sharing at the Pinworthy Projects Link Party!